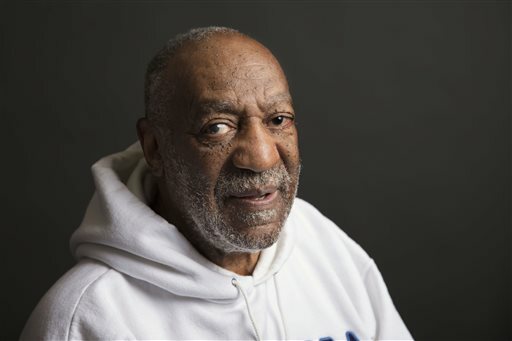 (KRNB) – Well, from behind prison walls Bill Cosby is said to be absolutely livid with Wendy Williams. after she served up advice to Cosby’s wife Camille about ‘takin’ the money and run,’ so-to-speak. “Camille if I were you I’d grab the checkbook write it for half of everything you all have, keep the phone off the hook so that he can’t call, change my cellphone number, get yourself a divorce lawyer and move, Williams said before her studio audience. We thinks this could get ugly!